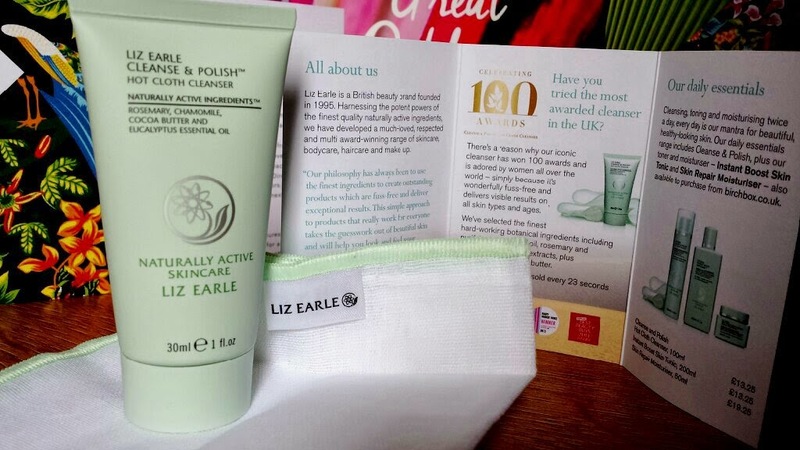 Cleanse and Polish is so simple to use. 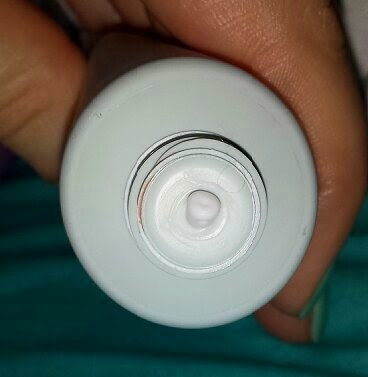 You need to pump/squeeze a small amount from the bottle/tube onto clean hands and massage into dry skin in circular motions. The pamphlet that came with my tube states that if you use the cleanser every morning and night, a 100ml bottle should last you 30 days. That gives you a good estimate of how much to use. Next you need to soak the muslin cloth in hot water, wring out and then use it to remove the cleanser. If you are using this as a makeup remover then you may need to repeat the process to fully remove everything! As a makeup remover, this is fantastic. All of your makeup simply melts away, leaving your skin soft and yes, polished. This cleanser can also remove waterproof mascara easily, which is always a bonus! After using this, you are left with beautifully soft, clean skin. I promise that you won’t be able to stop touching your face afterwards, just relishing in the smoothness! This also doesn’t irritate any breakouts if you suffer from them and it also doesn’t make your skin feel oily. When used in conjunction with your regular products to control both breakouts and excess oil, this cleanser doesn’t aggravate either. In regards to how much time using this will add to your routine, then it is going to depend on what you are using it for. As a makeup remover it takes longer to use because you may need to cleanse twice. Add extra time onto that if you are removing eye makeup with it. If you are using it as just a cleanser if you haven’t worn makeup or if you decided to still use a different makeup remover, then this doesn’t take long at all. A couple of minutes, at most. I have tried to come up with some negatives to create a more balanced article but I have to admit that I am struggling to find any. 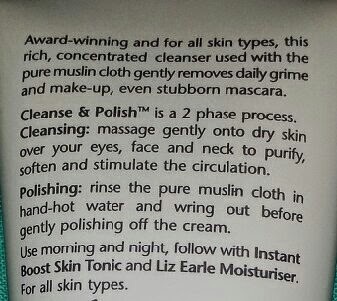 Myself and hundreds of other bloggers can sit here in front of our computers, typing away with such enthusiasm about how good this cleanser is until we are all blue in the face, but it is true; you simply cannot truly appreciate this until you have tried it. All of us blue faced bloggers didn’t turn blue for no reason! So whilst you sit there trying to imagine how we all look with said blue faces (cool, I’d imagine. See what I did there? ), relieve us by trying out this cleanser! With prices as low as £3.25 for a 15ml tube you can test this product out cheaply before paying more for the bigger sizes! 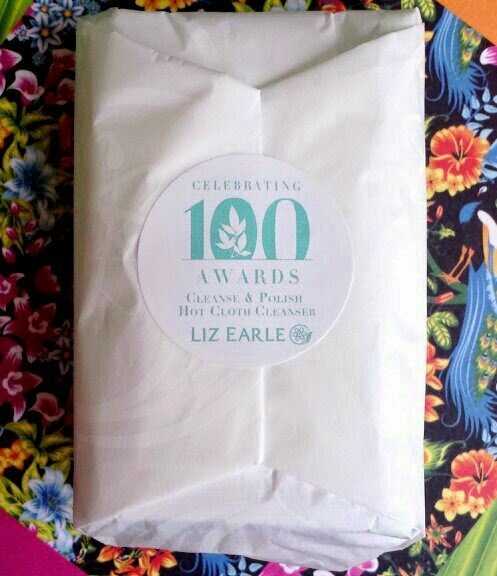 Pick yours up now from Liz Earle. 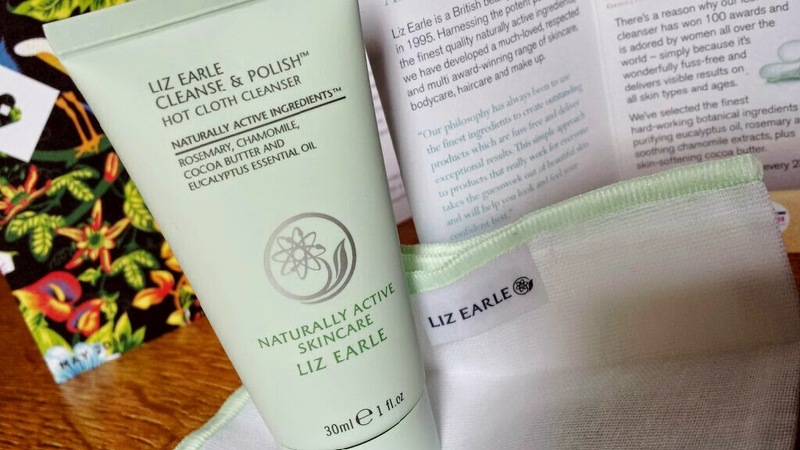 Have you ever used Liz Earle's Cleanse & Polish? What do you think of it? Did you enjoy this post? If so, please consider nominating me in the Cosmo Blog Awards! Naw, thank you very much! I really appreciate it!